We celebrate Valentine's everyday...but we truly LOVE Valentine's Week! 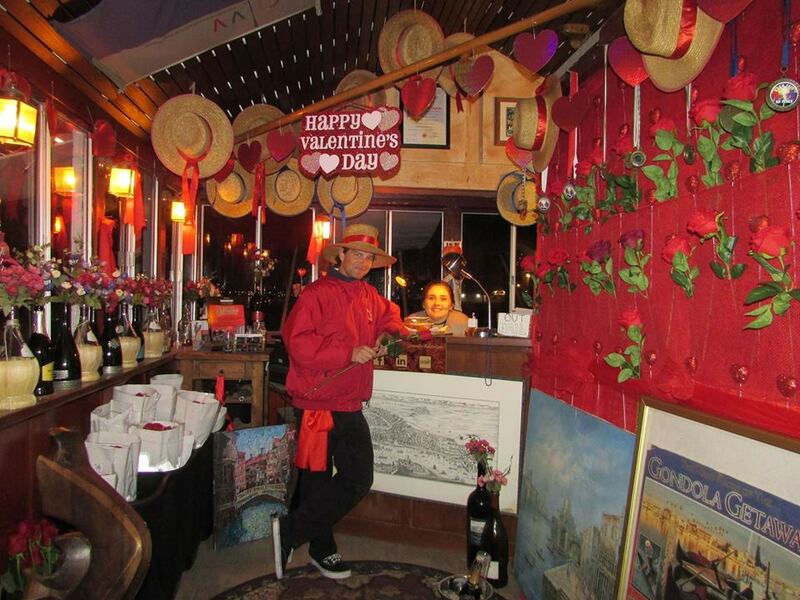 Come celebrate each other with an enchanting & romantic Gondola cruise of the Naples Canals. You bring your fav beverages, and we'll have a long-stem rose and some goodies here for you. Please call to check availability and to book your reservation.